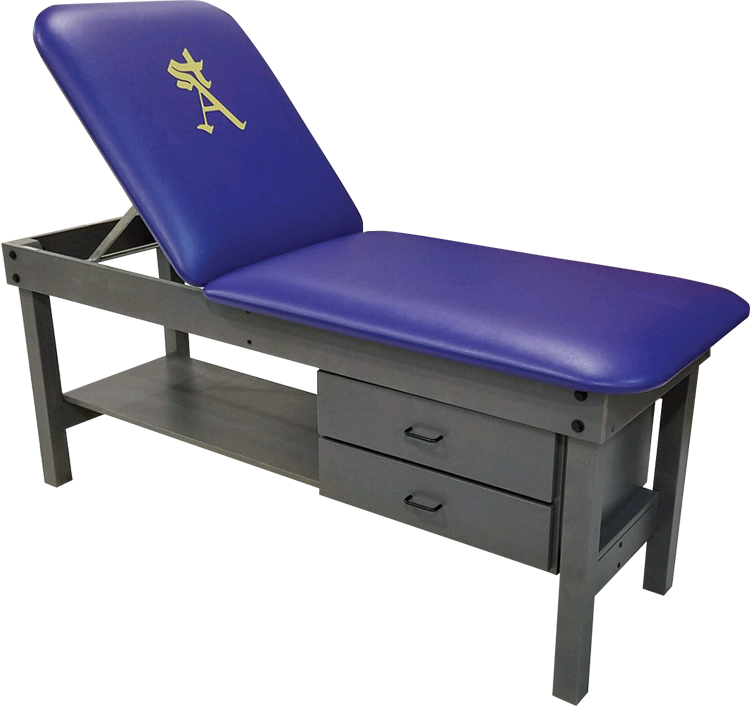 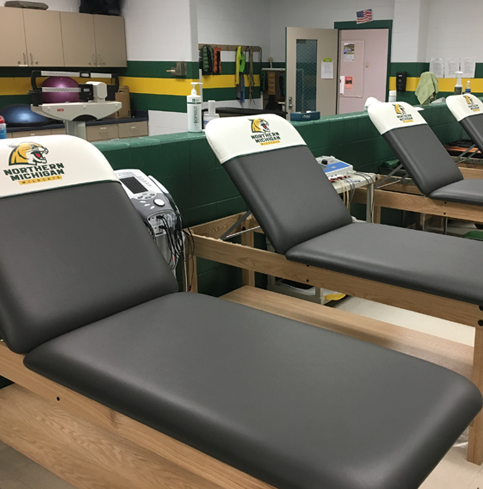 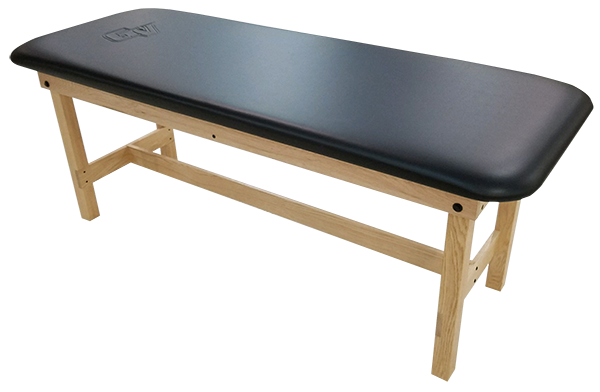 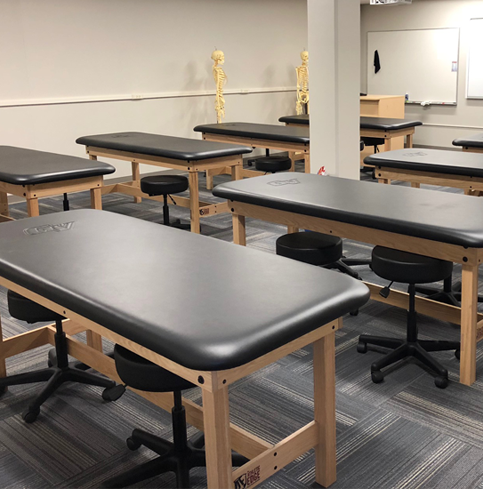 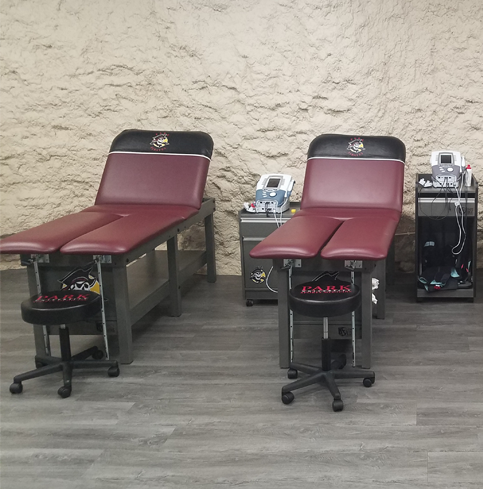 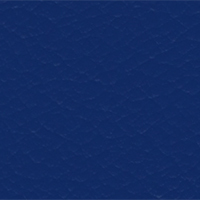 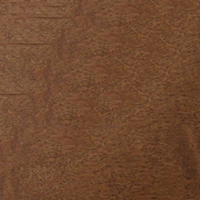 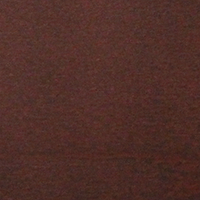 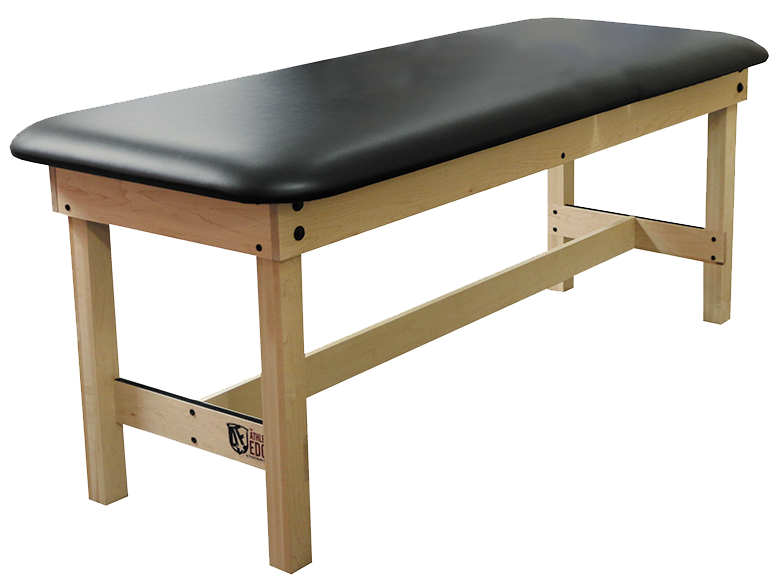 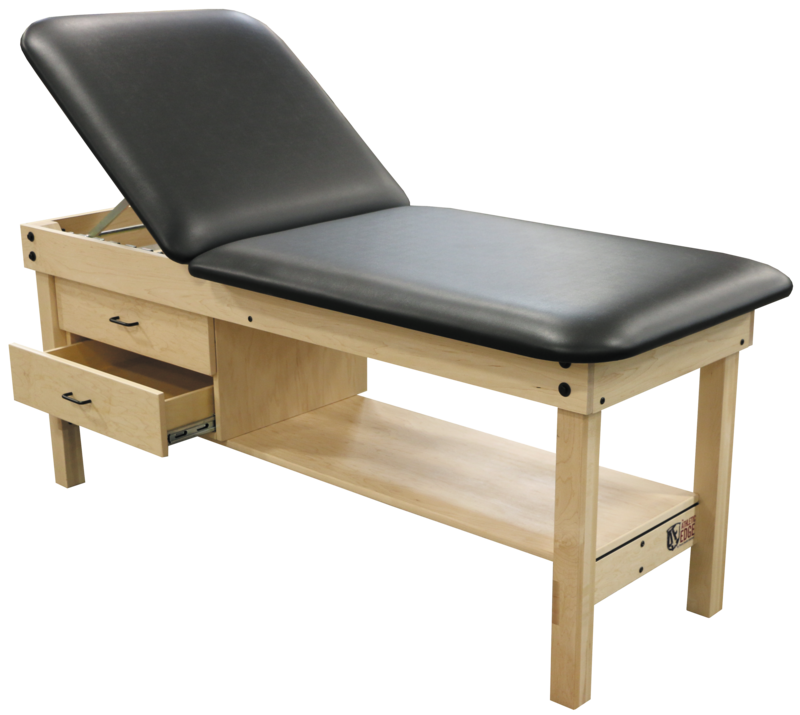 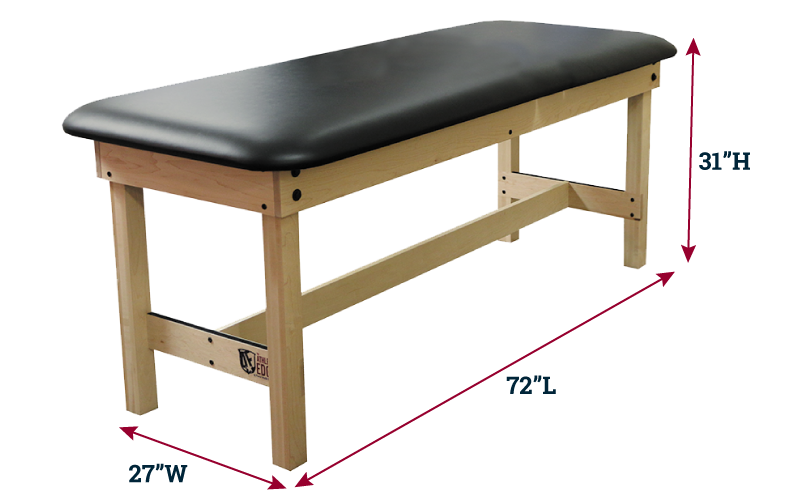 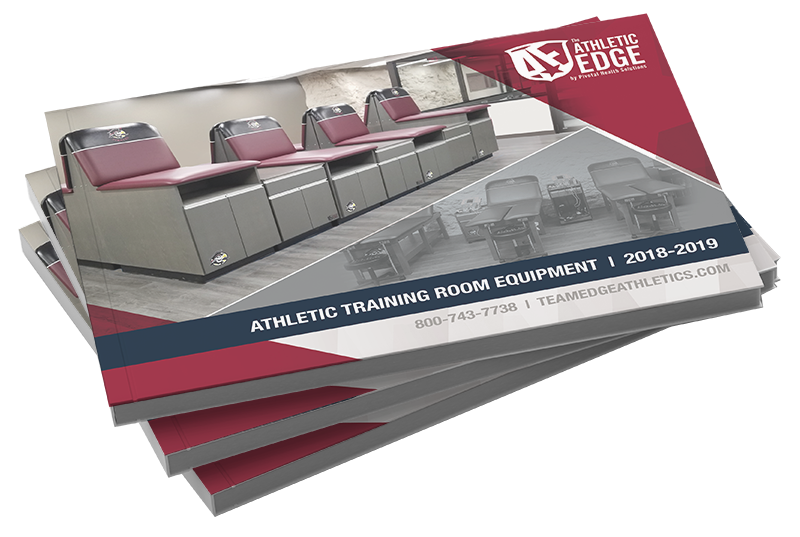 Custom build your wood treatment table to meet the specific needs of your athletic training room. 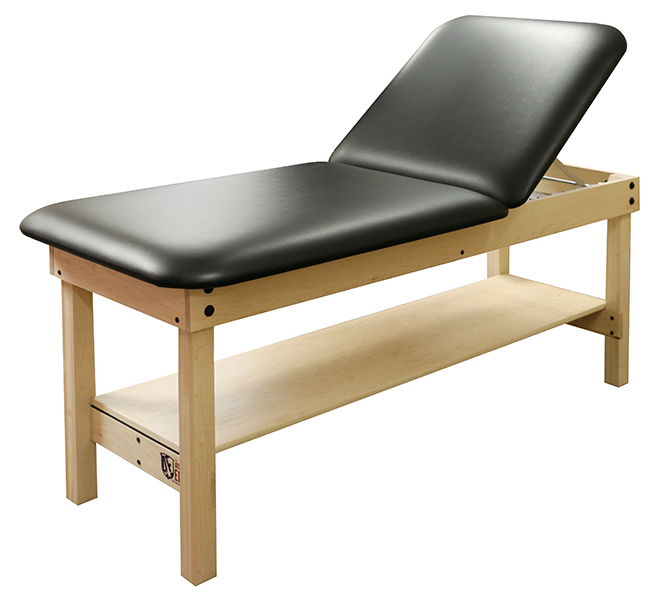 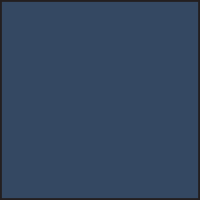 Each table comes standard with solid hardwood legs and base, H-brace construction, thick 3/4” plywood top, comfortable 2” high density foam cushion, softly rounded corners and dual-bolted leg assembly that folds down for easy shipping. 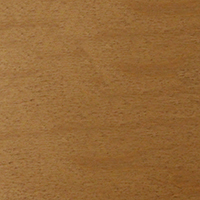 Make it your own by adding length or width, shelves or a cabinet that can be mounted on either end. 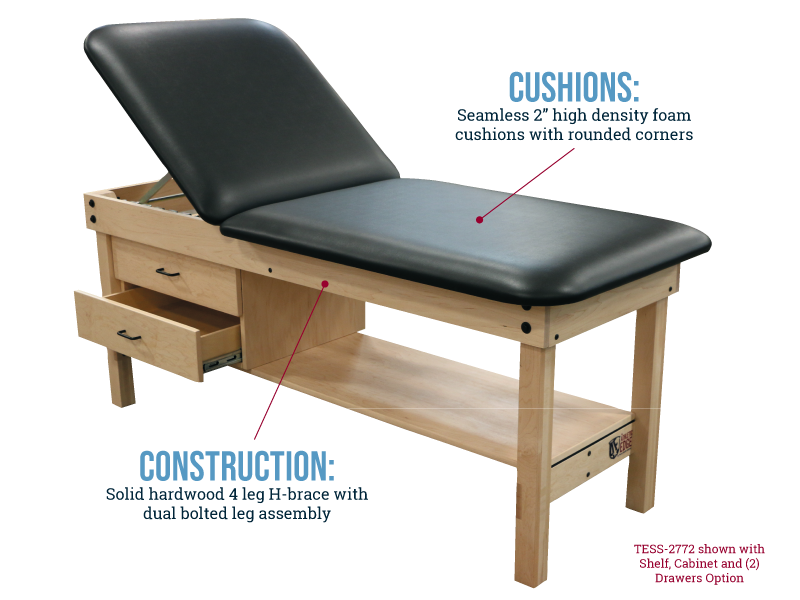 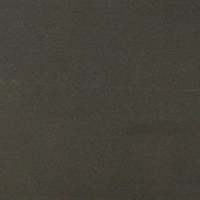 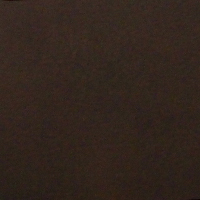 Patient-friendly customizations include a nose hole and 70˚ manual lift back with 6 position elevation.